Only 12 days after its release, J.J. Abrams’ Star Wars: The Force Awakens has crossed the $1 billion mark. According to The Hollywood Reporter, the film scored $153.5 million at the North American box office during the Christmas weekend, which means that The Force Awakens has now grossed $544.6 million domestically. While the film hasn’t opened in China yet, it brought in $133.3 million overseas for a worldwide total of $546 million. 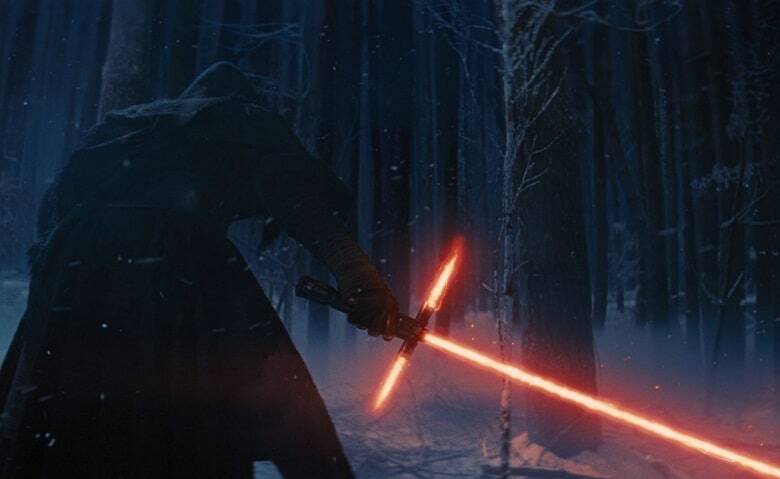 As of right now, The Force Awakens has grossed $1.09 billion globally. What do you guys think? Sound-off your thoughts in the comment section. To the surprise of absolutely no one, Star Wars: The Force Awakens has officially broken the Christmas Day box office record. 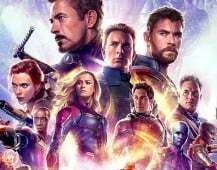 According to The Hollywood Reporter, the film brought in $49.3 million on Friday, beating Sherlock Holmes‘ previous record by $24.7 million, which is more than double the amount of the film’s $24.6 million opening back in 2009. Additionally, The Force Awakens domestic numbers are now pegged at $440.4 million, which means that the film has surpassed the $400 million mark domestically. The film has also grossed more than $890 million globally. We’ll update this article with the official numbers as soon as they become available. What do you guys think? Sound-off your thoughts in the comment section below.